The transistor series voltage regulator has output voltage remains constant in spite of change in temperature. 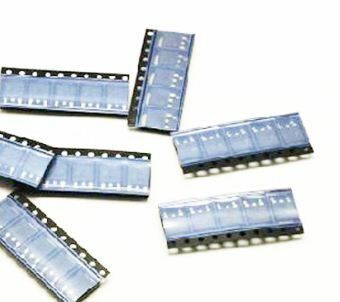 It has low ripple content in the output DC voltage. 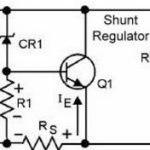 It has better voltage regulation than that of shunt regulator. It has voltage sensor combined in a closed loop regulator. It has series loss element to maintain the output DC voltage constant. The output impedance is very low. It has good efficiency even for small currents loads. The series pass transistor should be power transistor and it has to be mounted on a suitable heat sink. 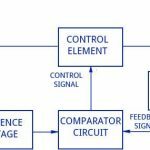 This makes the series regulator circuit bulky and heavy. It has no so good voltage regulation for large loads currents. The transistor damage due to excessive power dissipation, it has no protection against accidental short circuit of a transistor. The output voltage cannot be changed easily as no such means is provided. Therefore the DC output voltage is not adjustable. The voltage across base to emitter and zener voltage decrease with the increase in room temperature, therefore the output DC voltage is not absolutely constant through the changes in zener current are much reduced. 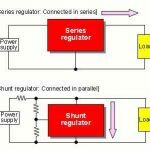 How transistor shunt regulator is work?